Another role of the dice! 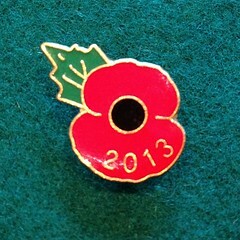 Yes, it's been a long while, but it's been a funny year. Basically, I have drifted in and out of ill health and been variously enthused for hobby stuff for a short spurt before dropping back into the doldrums. There have been periods when I have done little more than watch TV and my man cave (come games room) has fallen into disuse. Maybe it's the sunny weather but recently I've started getting a bit more energetic and motivated and have started returning to some of my old hobbies. So...What have I been up to game wise recently? I've always been 'D&D-curious', but my sheepishness has always stopped me jumping onboard. I did try recently to join a local D&D group, but found the experience hugely intimidating. It's not that the group weren't friendly to newcomers, it's just that you could tell they had been gaming together for a long time (with very developed characters) and so it was a very scary prospect to try and break into this. apparent complexity scares the bejeezus out of newcomers? What to do then? Well, I decided to look about at what solo options there were for RPGing, thinking that this might get my foot in the door and build up my confidence. 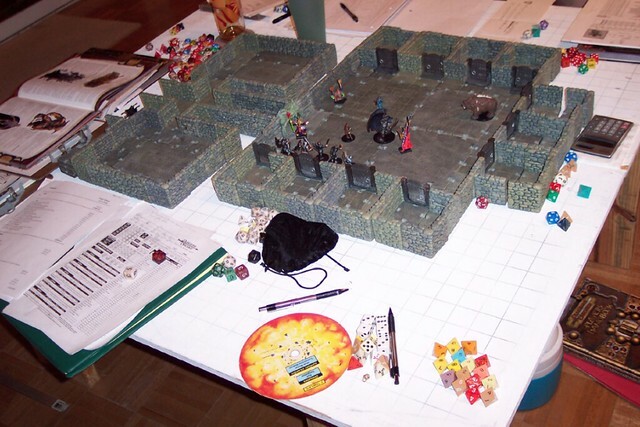 Surprisingly, my problem with breaking into group D&D seems to affect quite a lot of would be RPGers as there is quite a lot written on the subject a many YouTube videos giving numerous gaming options for lone players. Where to begin when you are a beginner, that's the question! Well, I watched several YouTube videos about where to start with solo RPG adventures and I eventually decided to start at the beginning. Yes, that is as obvious as it sounds, but there's absolutely no use trying to start with some of the solo modifications of regular RPGs (for example, there are ways to fudge normal D&D so you can play it solo) as these actually - on occasion - actually make the games more complicated to play! The beginning, as it happens, is probably already familiar to us but we just didn't think of it...Fighting Fantasy books. Remember those from school? You started reading the adventure at the beginning of the book then you chose different outcomes or actions for your character by opting to 'go to page x' to resolve the consequences of your chosen action. This is perhaps the most simple and most restricting and linear form of RPGing. The books had minimal 'replay factor' and were very linear and scripted (naturally) and this doesn't interest me now as I want something as simple to get into but which introduces me to some of the features of more advanced RPG games. After a bit of an online search I think I found what I was looking for in Random Solo Adventures. 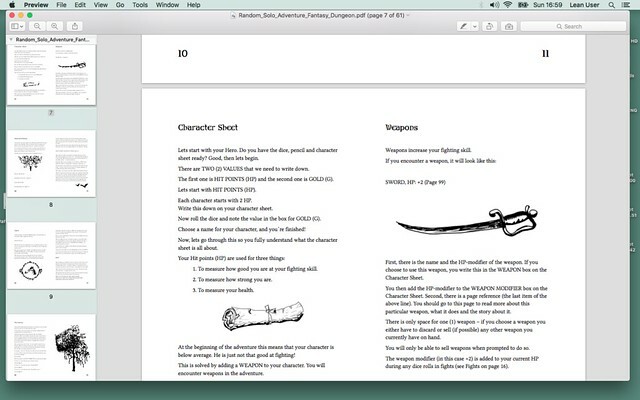 Again, these are book based but add some basic mechanics like character creation, character stats and attributes, weapon attributes and dice rolling. 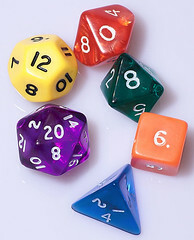 I found these on DrivethruRPG.com. Some of the Random Solo Adventure titles. from your computer screen or printed out to make a 'book'. World of Tanks - Tiger, Tiger burning bright! We've Balls of Steel and we know how to use them!